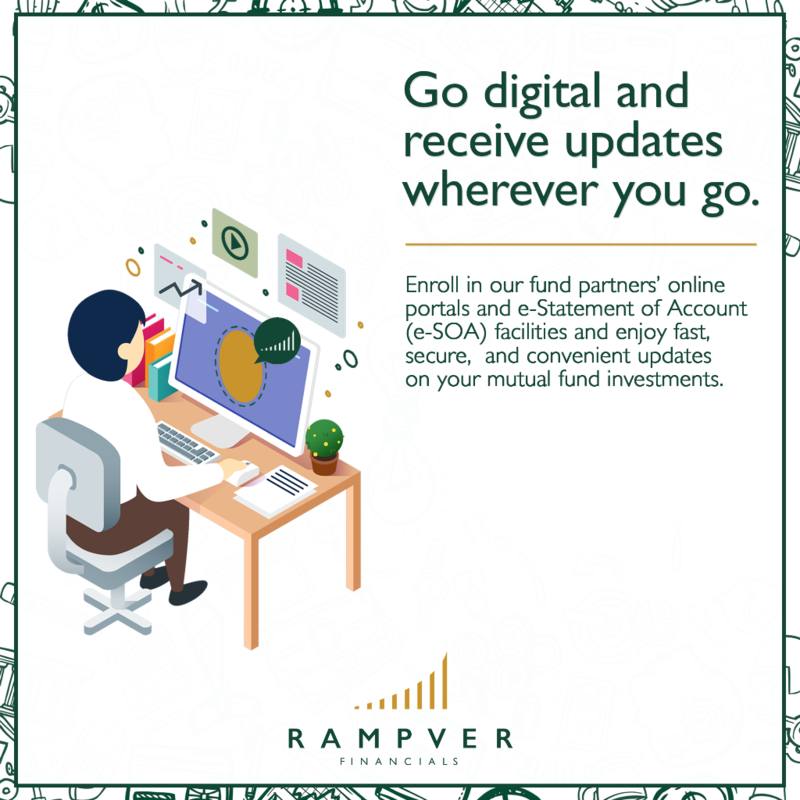 Enroll in our fund partners' online portals and e-Statement of Account (e-SOA) facilities, and receive latest updates from your mutual fund investments on-the-go. Here are the simplified step-by-step procedures on how you can enroll in these electronic facilities, for your convenience. 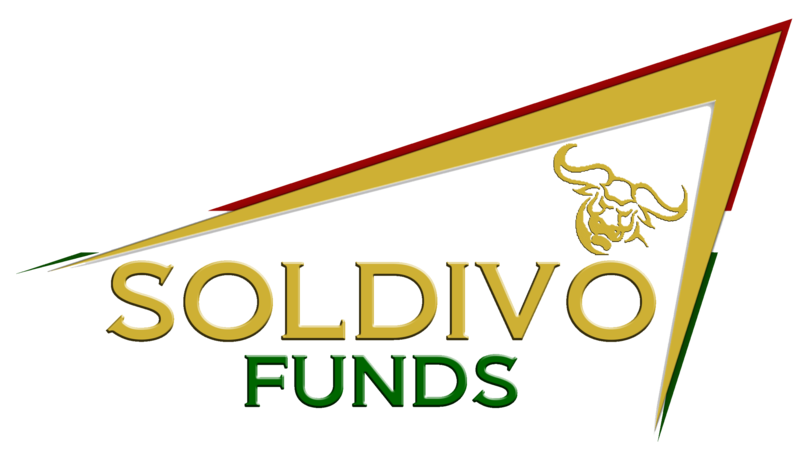 Be in the know and get updated with your Soldivo Funds investments. You can now have quarterly Statement of Account/s (SOA) sent regularly to your email! The PAMI Investor Online Portal is an online facility available to investors of PAMI funds where they can view their investment portfolio.View all your investment Accounts in one user ID. Just add a newly-created folio number to include your online account! You can now have your quarterly Statement of Account/s (SOA) sent directly to your email with PAMI E-SOA Facility! Enroll in Philequity Management, Inc.’s email facility to receive monthly and quarterly updates straight to your email. Digital updates and e-Statement of Accounts (e-SOA) are faster, safer, and more convenient than traditional updates. ATRAM encourages you to switch from receiving traditional Statement of Account via email through ATRAM E-SOA! In ATRAM E-SOA, you can enjoy secure, fast, and convenient updates straight to your inbox. Step-by-step guide on how you can register in your FAMI Portal to view your Statement of Account (SOA) at your convenience. SLAMCI Sun Link Online is an internet-based service that provides you a safe and convenient way to do mutual fund transactions. With Sun Link Online, you don’t have to go to the Customer Centers or spend for facsimile charges. For more information or queries, please get in touch with your Rampver Financials Business Development Officer.